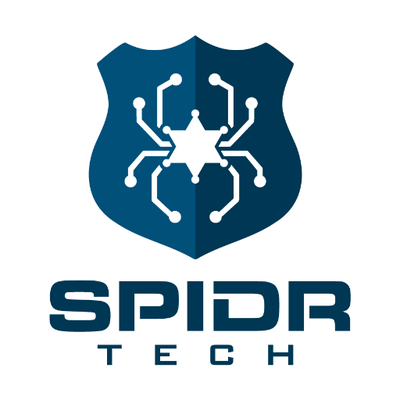 Spidr Tech, a Los Angeles, CA-based provider of automated messaging systems for police departments, raised $2.5m in funding. 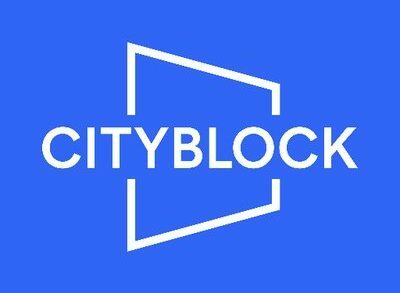 Backers included Sidewalk Labs, Birchmere Ventures, Stage Ventures, Kairos Association, Heartland Ventures and No Name Ventures. The company will use the funds to extend its development efforts. Founded by Rahul Sidhu and Elon Kaiserman, Spidr Tech provides law enforcement agencies with a platform to send out automated texts and emails to crime victims, reporting parties, and citizens who call for non-emergency requests. Modules include victim notifications, non merging requests and cad autoresponders.